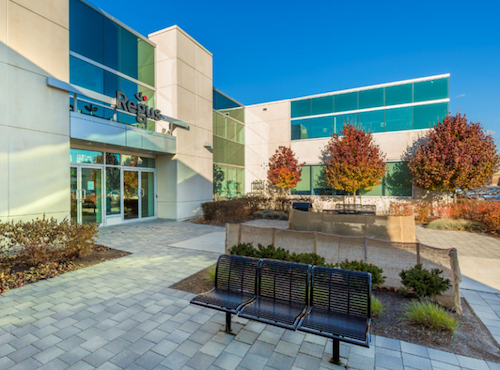 In order to cope with an increase in its activity on the North American continent, manufacturer of industrial tyres Magna Tyres (Netherlands) will open a new office in Canada. This agency will be under the responsibility of Mr. Alex Vitale recently appointed General Manager of the new Magna Tyres regional office for the USA and Canada. “We took a great deal of care in choosing this location for our new office. 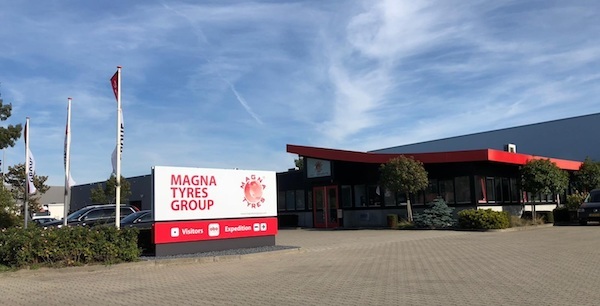 It will further strengthen our commitment to all customers in the region and is an opportunity for close daily cooperation,” said Michael de Ruijter, CEO of Magna Tyres Group. 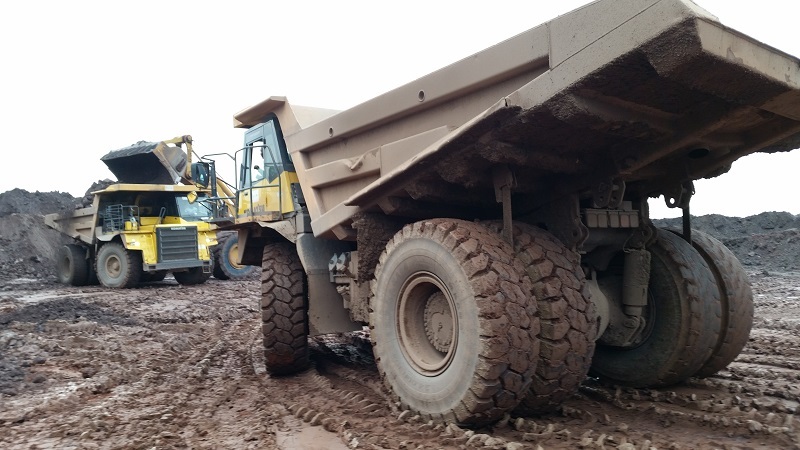 Southern African mining operator uses 24.00R35 Magna MA04 tyres for their Rigid dump trucks. The OTR tyres have now been mounted on all of their dump trucks and are used for the transport of the extracted raw minerals. In addition to tyres for the rigid dumpers, also their ADT’s are equipped with Magna. The Magna MA04 is designed for dump trucks in heavy-duty mining conditions. The improvement shoulder and sidewall protection offer resistance to damage and different compounds are available to optimise performance for different applications.